We will be at Chorlton Community Market on Saturday March 22nd between 10 am and 4 pm. So pop along to The Post Box Cafe and find us there. 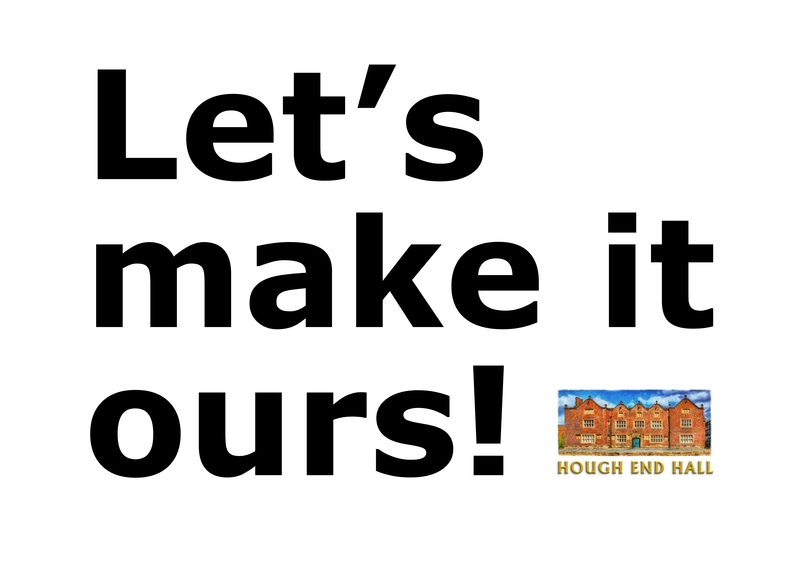 This entry was posted in Action, Fundraising and tagged community consultation, community right to buy, engagement by houghendhall. Bookmark the permalink.